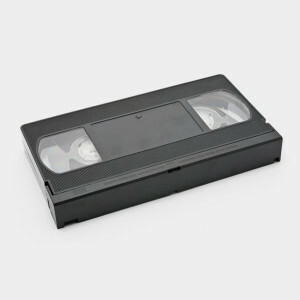 Avoid dumping VHS tapes in the landfill because they are made from plastic and magnetic materials that can leach into the environment. Consider mailing in old tapes to Alternative Community Training (ACT), a company that offers individuals with disabilities the opportunity for gainful employment. GreenDisk is a company that provides secured and audited disposal of personal property that’s stored on digital media. Through their Technotrash Pack-It program, they will dispose of any unwanted audio cassette and VHS tapes. Find out more. Drop off old VHS tapes to a Goodwill, Salvation Army or St. Vincent de Paul thrift shop. Donating unwanted items like these tapes extends their lifespans.